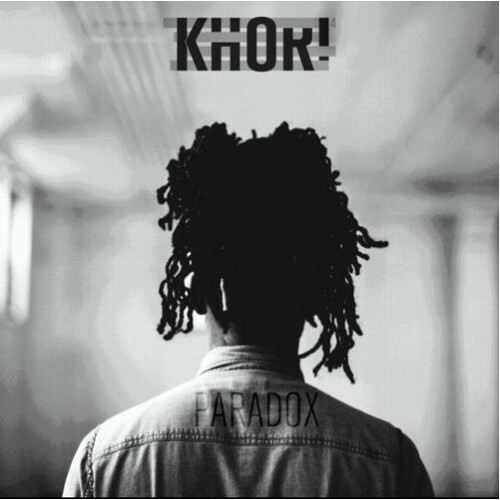 Khori⁴ has been making waves as of late, especially around the Chicagoland area. Today, he delivered his much anticipated 8-track project entitled Paradox. I’m about three tracks deep, and I’m feeling it so far. Give it a listen below.